Adapted from notes written by Olga Davidson and originally published in The Glimmerglass Festival’s 2017 Program Book. The 2017 Glimmerglass production of Handel’s XERXES, directed by Tazewell Thompson, runs through August 18. A paper presented on March 11, 2017, at the Stoá tou Vivlíou in Athens as part of a conference hosted by the Society for the Promotion of Education and Learning. This inquiry centers on the surviving texts of ‘Life of Homer’ narrative traditions, to which I refer simply as Lives of Homer. These Lives, I argue, can be read as sources of historical information about the reception of Homeric poetry. The information is varied and layered, requiring diachronic as well as synchronic analysis. 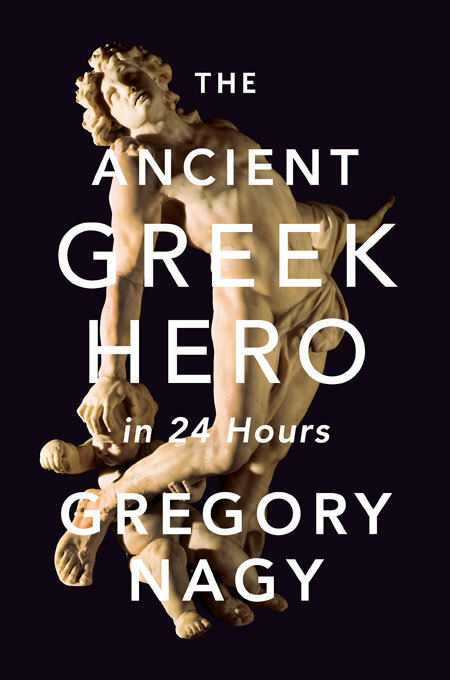 The Lives portray the reception of Homeric poetry by narrating a series of events featuring ‘live’ performances by Homer himself. In the narratives of the Lives, Homeric composition is consistently being situated in contexts of oral performance. 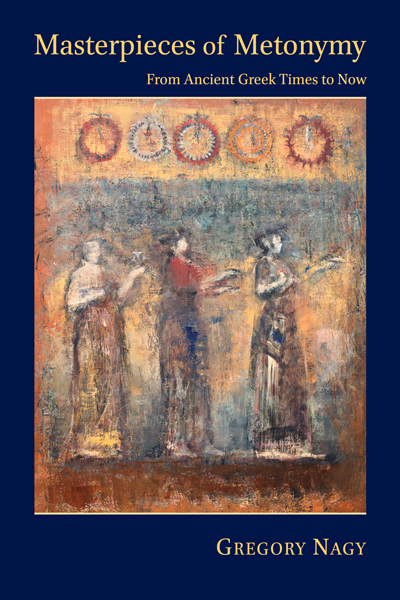 In effect, the Lives explore the shaping power of positive and even negative responses by the audiences of Homeric poetry in ad hoc situations of oral performance. In the History of Herodotus, at 2.134–135, we read about a beautiful hetaira or ‘courtesan’ named Rhodōpis. This woman, according to the reportage of ‘some Greeks’ as opposed to others (metexeteroi . . . Hellēnōn), commissioned the building of the third and smallest of the three pyramids at the site now known as Giza. Herodotus says that this reportage is incorrect.